Softy Disinfectant moist tissues provide high antiseptic effect and hygienic cleanness, killing 99% of viruses, bacteria and fungi on the surface. 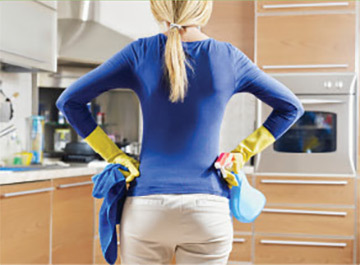 Hygienic cleaning at home and beyond. Do you often stay at public places? You will need an antibacterial wet wipe. The wipes can be used in all areas of the house efficiently. 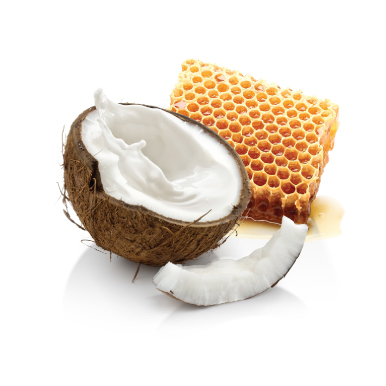 They are practical, can be housewives’ favorite because of their easy, simple, fast and very effective use. Due to their innovative box the wipes do not dry out, the special dispenser top facilitates pulling out and separating of sheets. 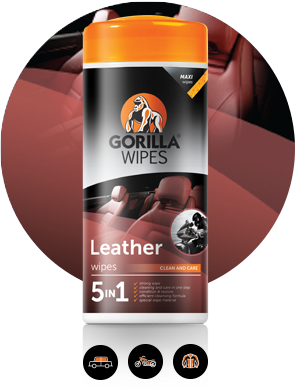 With the help of the large, special wipe material you can clean up to 200% bigger area compared to traditional wipes. Bacteria are very small tiny living organisms. Most of them do not cause any disease, moreover can even be useful for us, for example with helping digestion. However, some of them can cause disease when they access into the body. Such diseases are upper respiratory infections, certain types of pneumonia, indigestion or its more serious form, salmonella. Bacteria are able to reproduce incredibly fast: at a warm, humid place within 24 hours their number from one piece can grow up to even some million pieces. Viruses are much smaller than bacteria, one hundred thousand stacked next to each other form only a one centimeter line. They are viable for a relatively long time even on a dry surface as well. Viruses can spread a wide range of diseases: snuffle, respiratory infections, flu, intestinal diseases or herpes. Fungi are perecptible to the naked eye. They are classified into two categories: mould and yeast. Moulds can be found in nearly half of the households, showing green-black discoloration on the walls, corners and pointings. They love humid and damp places. Mould can cause respiratory diseases and asthma. 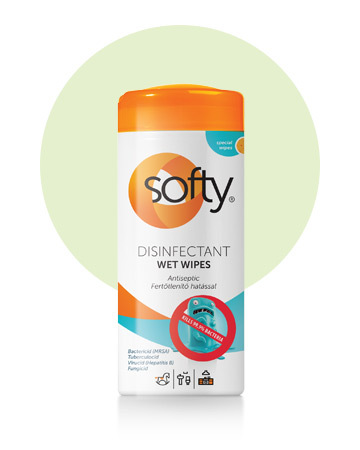 Use Softy Disinfectant antiseptic wipes regulary on areas particularly exposed to pathogens, especially in the toilet, bathroom and kitchen at home and at work!